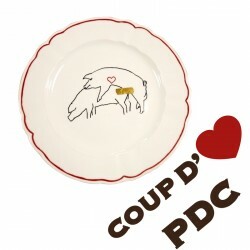 Welcome in the PDC Art de la table section ! Our dishes were designed by the multidisciplinary artist Marc Séguin, close friend of Martin Picard. Special collaboration with the international artist Marc Séguin. Made from the fat of our free range pigs. 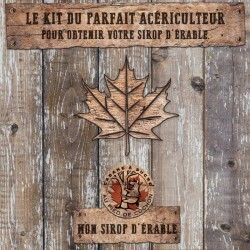 Le kit du parfait acériculteur, pour obtenir votre PROPRE sirop d’érable!